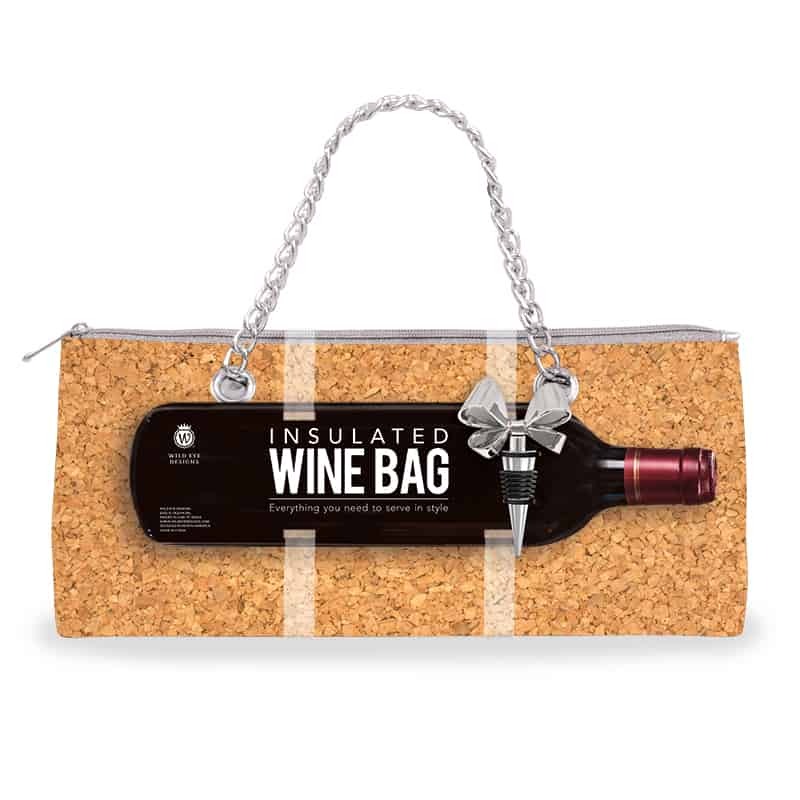 Item Holds 1 standard bottle of wine or 26 fl. oz. bottle.